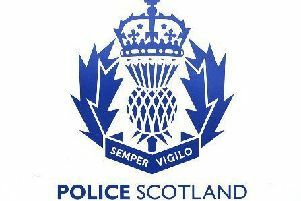 Police are appealing for witnesses following an incident of wilful fireraising at a shelter adjacent to Keithmuir Park at the rear of Keithmuir Gardens in Drumoak. The incident happened at around 11pm on Friday, (April 14). No one was injured however the structure was destroyed. Investigating officer Constable Marc Camus said: “This type of wilful fireraising only goes to harm the Local Community. “There seems to have been little or no consideration for where else the fire may have spread or the danger it could have caused. “The value of the damage has yet to be confirmed and I would encourage anyone who knows what happened or who saw any suspicious behaviour near to Keithmuir Gardens, Drumoak, around the time to get in touch.